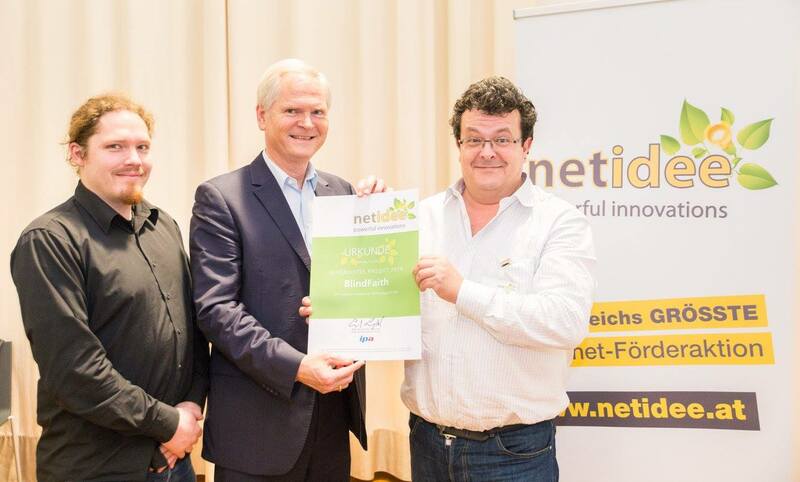 The winners of the 9th netidee call were presented on November 20 at the Viennese “Museumsquartier”. Of course BlindFaith was present as well and used the opportunity for presenting the project to the public. Moreover it was very interesting to get to know the other founded projects and engage in interesting discussions. A successful event, that motivated us to dive into project work!